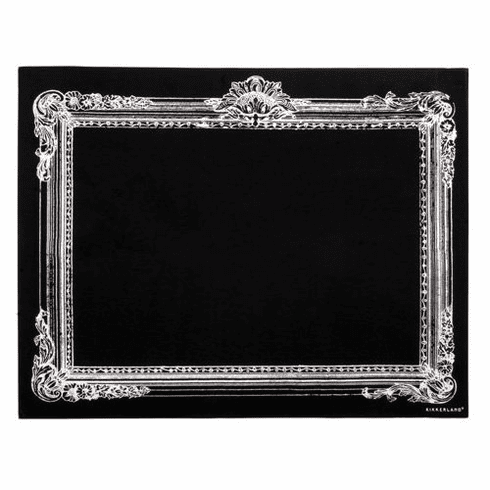 Create a chalkboard space anywhere - wall, refrigerator, back of a door or even your car! Okay...maybe not your car. This 1'2" x 1'6" removable peel-and-stick sticker adheres to most walls.